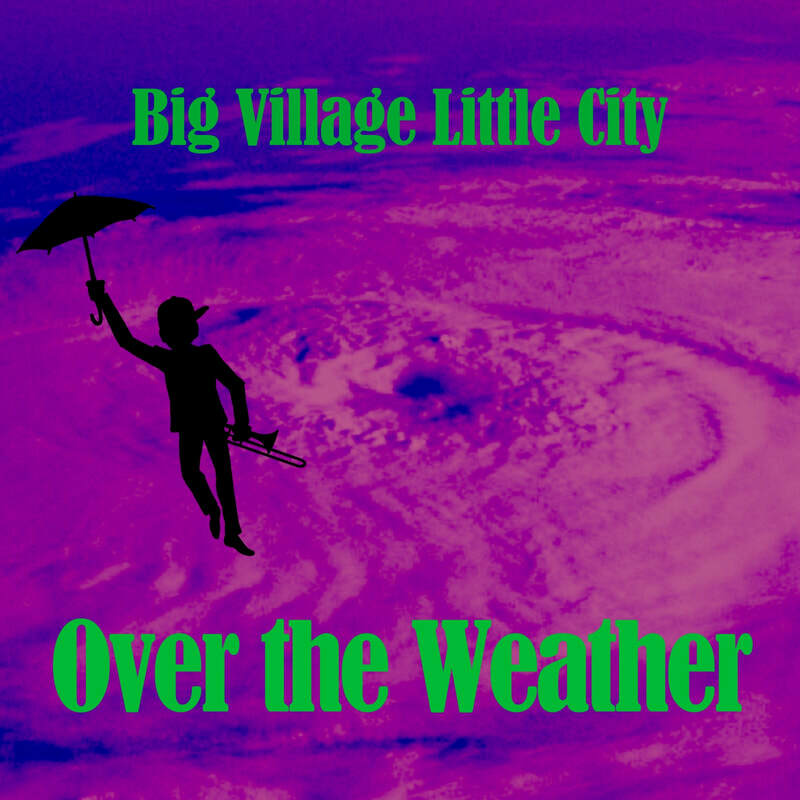 Stream or purchase Big Village Little City's studo album Over the Weather right now! ​​Join BVLC's 'digital family' for exclusive discounts on tickets and merch, insider info on free shows and underground events, pre-release listens of new tracks, and opportunities to directly connect with the band. To register, text the letters "bvlc" to 71441 now!